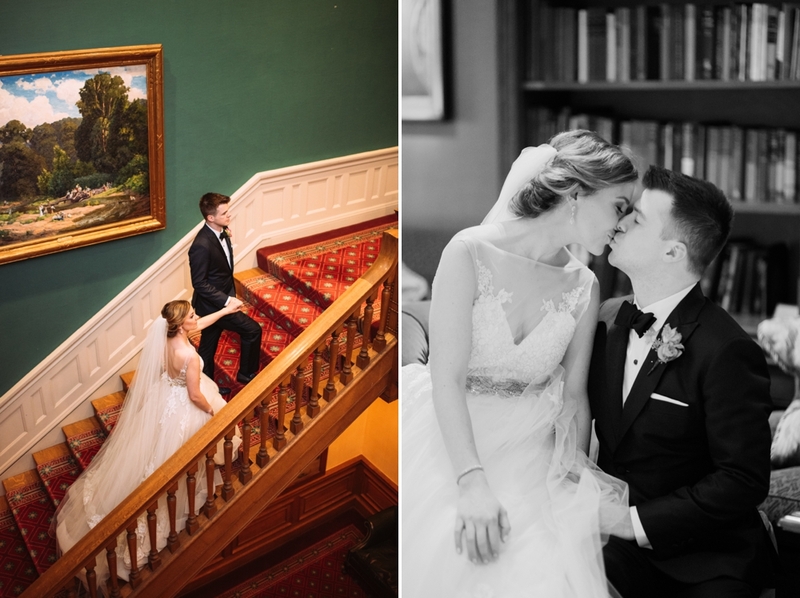 Kristin and Clinton’s Duquesne Club wedding day was full of love and light from start to finish. Kristin and her bridesmaids prepared for the big day in their suite at the Duquesne Club, high above the city. 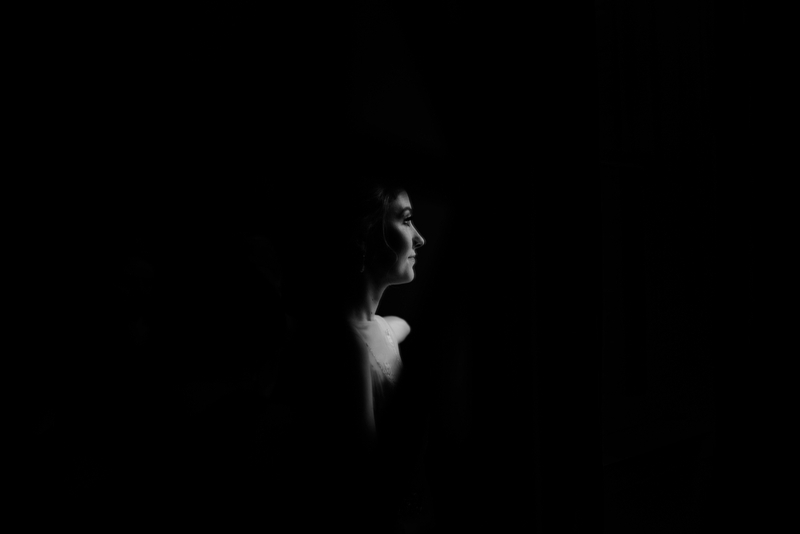 Light poured in through the large windows as her closest girlfriends helped her into her stunning gown. The two exchanged vows in front of a sea of loved ones at Heinz Chapel in the heart of Oakland before heading to the club. 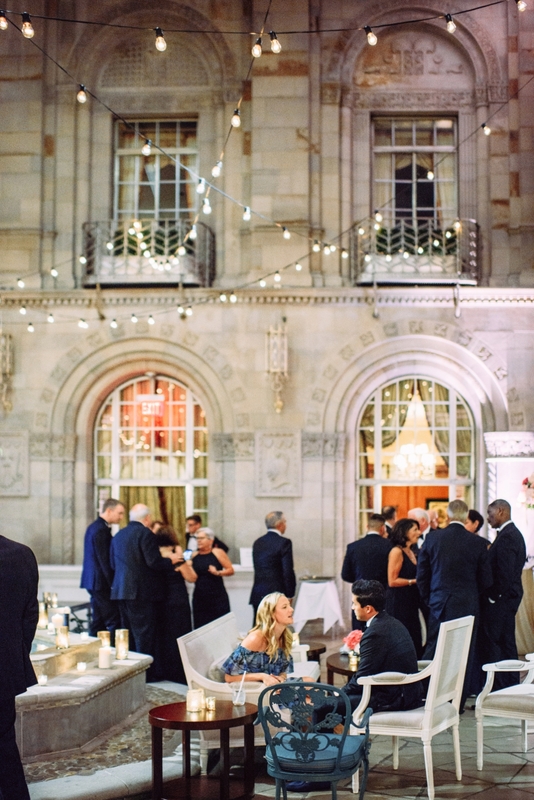 Once there, guests laughed and mingled with drinks in hand inside the beautiful interior of the Duquesne Club. 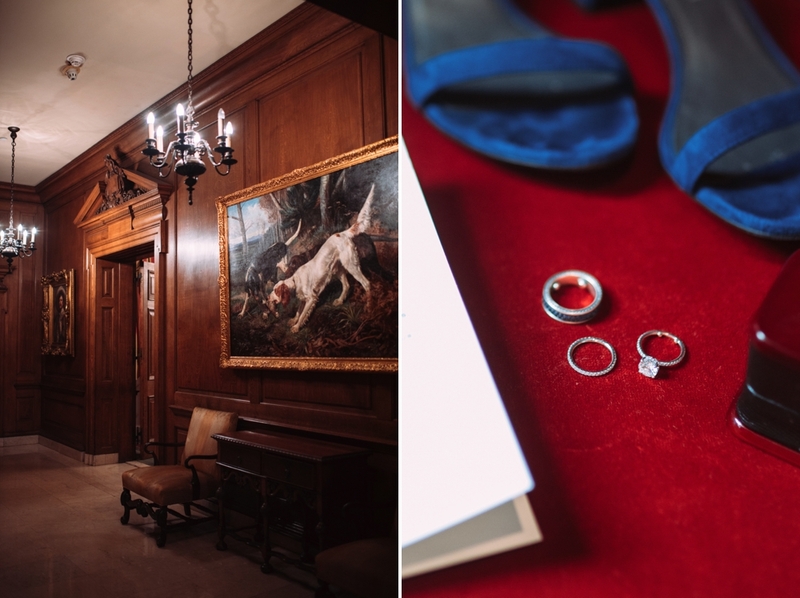 Resembling the inside of a castle, the space was romantic and breathtaking. After dinner, the party moved to the Founders room where a live band began their set. Because of this, the dance floor was full all evening as friends and family danced the night away. 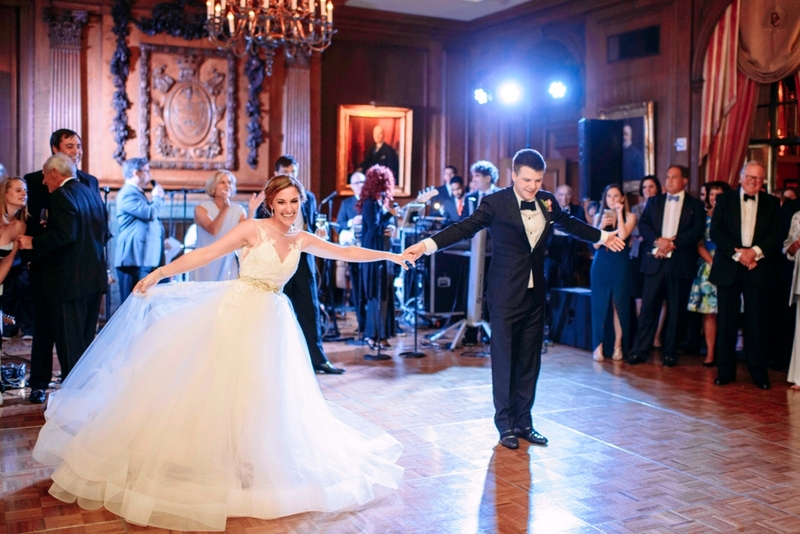 Interested in seeing more Duquesne Club Wedding inspiration and ideas? 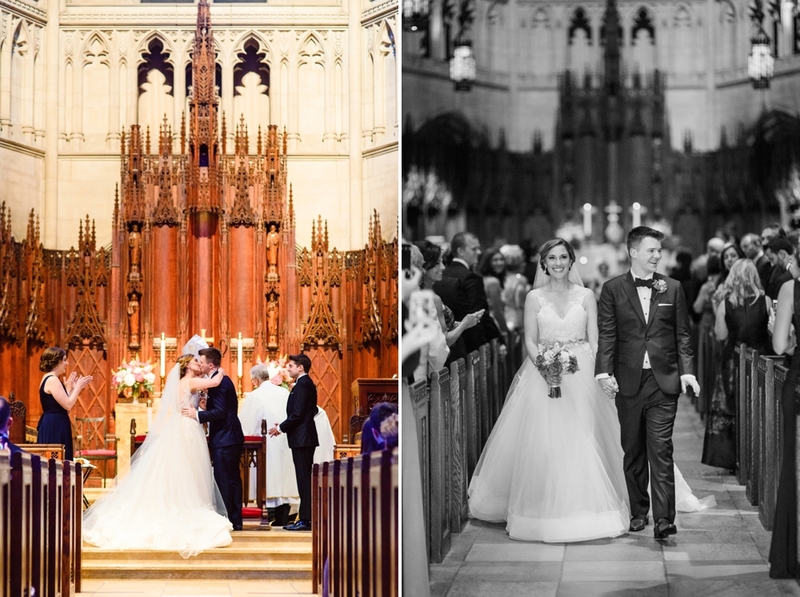 Take a look through Trinity and Austin’s wedding here or Tricia and Kenny’s wedding here.